A new look and a younger feeling that’s what builder Paul Wittmann and interior decorator Jack Fhillips had in mind for Wittmann Building Corp.’s latest high-end oceanfront “spec” home at 102 Banyan Road. “When my partner, Peter Callahan, and I purchased the property, we wanted to create a fresh, clean and crisp look,” Wittmann says. While researching, he came across a photograph of Rosedon, a small boutique hotel in Bermuda that had once been a private residence. 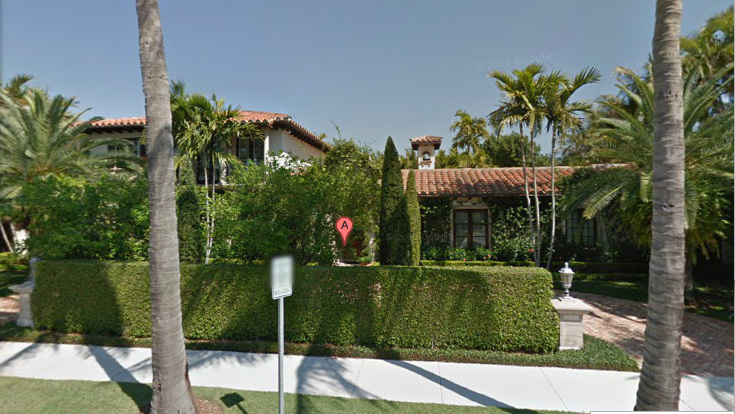 The five-bedroom Mediterranean-style house was originally listed at $7.95 million. 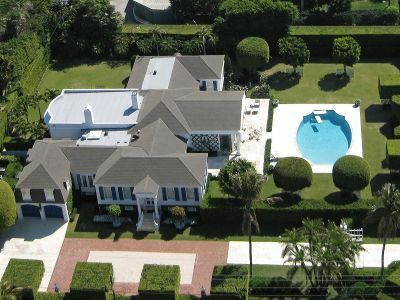 It may not surprise anyone in Palm Beach to learn that their neighbors are rich, but here’s a little empirical proof for those who might need it: The town has earned the No. 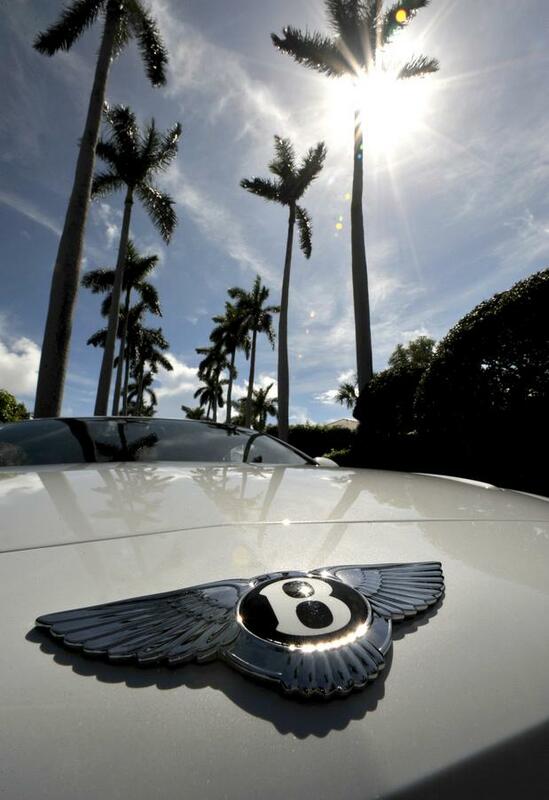 4 ranking on a Forbes.com list of “America’s Millionaire Capitals,” which was compiled from personal income-tax statistics for 20 geographic areas. 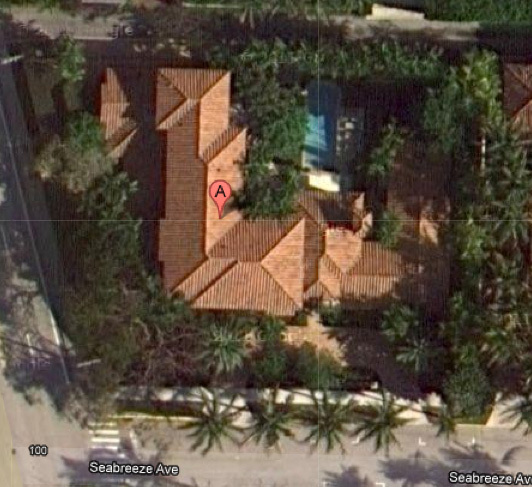 Philanthropist Carroll Petrie has sold her Estate Section home at 109 Jungle Road for about $6.8 million to a Florida limited liability company associated with Palm Beacher Margaret S. “Tina” Bilotti, according to the warranty deed recorded last week by the Palm Beach County Clerk’s office.